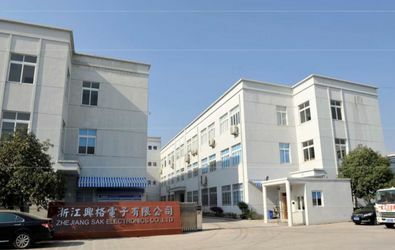 Zhejiang SAK Electronics Co., Ltd. was founded in 2002. 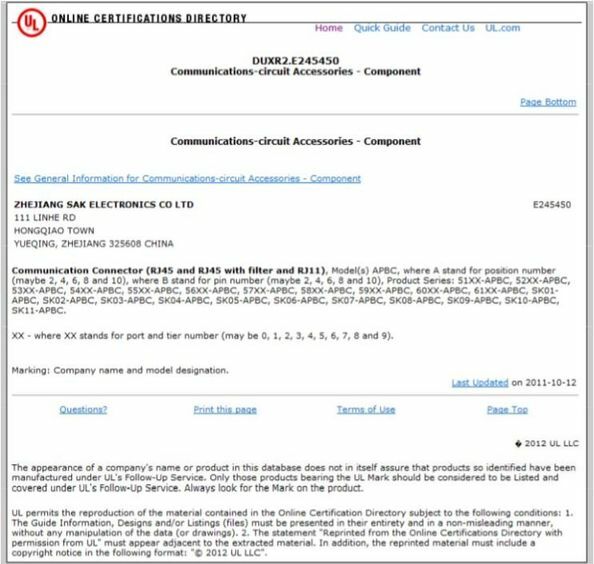 Dongguan Hanghui Electronics Co., Ltd. as its wholly owned subsidiary, is engaged in designing, manufacturing and marketing network communication equipment and audioideo frequency connector. In technology, we followed the technology trends of domestic and international connector market, and develop new products to meet market demands. We can design and product lots kinds of connectors to meet customers' requirement on the price, quality and production capacity. The company has honor to get ISO9001 quality management system and UL standard certificates. Our main products including: RJ11 connector, RJ45 connector, RJ45 connector with USB, double layers RJ45 connector(2xn), 180 degree RJ45 connector and kinds of integrated transformer RJ45 connector. Mainly used in desktop computers, notebook computers; switches, routers, HUB, ADSL; a variety of instruments, game machines; security equipment; network TV; food chain network interface. We have big advantages in manufacturing: it takes 25 days from designing to delivering samples. And it takes at most 2 months to finish the whole order (connectors with filter).While the order (connectors without filter) only need 2 weeks to finish. We do our best to make sure our product quality and environmental protection requirements meet international standard. We have strong technical force, exquisite quality detection equipment and perfect mould processing equipment. The reliable quality and excellent credit standing enables us to win favorable comments in Hong Kong, America, Korea, Sweden, EU, etc. We have established business relations with many famous companies, like Alcatel-lucent, Flextronics, Huawei, ZTE and so on. Exquisite production, Top quality, Keep improving, Customers' satisfaction' is our quality policy, we are always ready to provide you the best service. Founded time : SAK Electronics Co., Ltd. was founded in 2002. 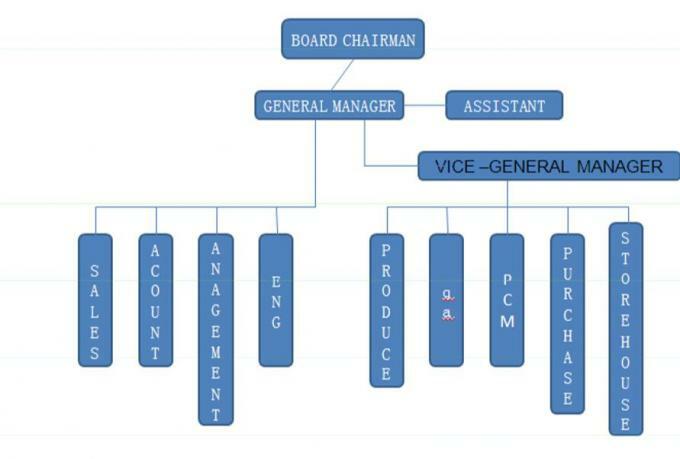 Mode of operation the company: Product designing ,die designing ,manufacturing , marketing network . Product category: RJ45 connector . RJ45 connector +double USB or single USB. Double layers RJ45 connector (2xn). 180 degree RJ45 connector. RJ11 connector. Mainly application： Mainly used in Telephone , desktop computers, notebook computer, switch, router, HUB, ADSL; a variety of instruments, game machines; security equipment; network TV foodchainnetworkinterfaceetc food chain network, interface etc. 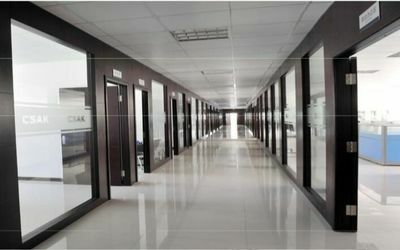 Factory conditions： The building areas of plant has expanded to 10000㎡, employee number reaches 500. Mainly producing basis in Yueqing,Wuhan and Shenzhen. The company has honor to tISO2008litttdULtddtifitige t ISO2008 quality management system and UL standard certification . quality policy: “Create value for customers, for suppliers to provide opportunities for sharing, win-win situation. Exquisite productions, top quality , keep improving, customers satisfaction” is our quality policy . College education, e-commerce professionals, more than a year in English or website management experience, salary negotiable. College education, familiar with the product specification of the production and inspection training and acquire a certain quality tools and applications; familiar abnormality processing, communication strong adaptability; ﹑ for ISO9000 ISO14000, RoHS, REACH, halogen and other environmental regulations have certain understanding; able to work under pressure, compression and strong; relevant work experience with connectors preference. 5, a college education, there are certain basic English.